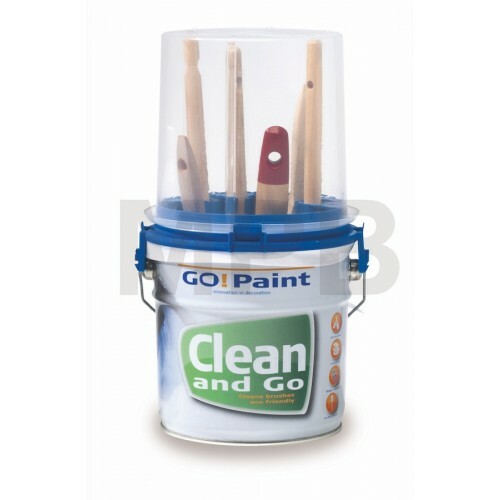 Clean and Go is the method to clean brushes quickly, easily and in an eco friendly way. 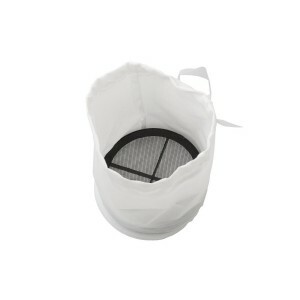 Clean and Go consists of a metal kettle, a cleaning grid, a filter bag and the ring Connect and Go. With a layer of water or white spirit in Clean and Go, the painter easily cleans his brushes in a very short time. In 20 seconds your brushes are cleaned: just flex the brush over the grid to release heavy paint particles from the bristles. 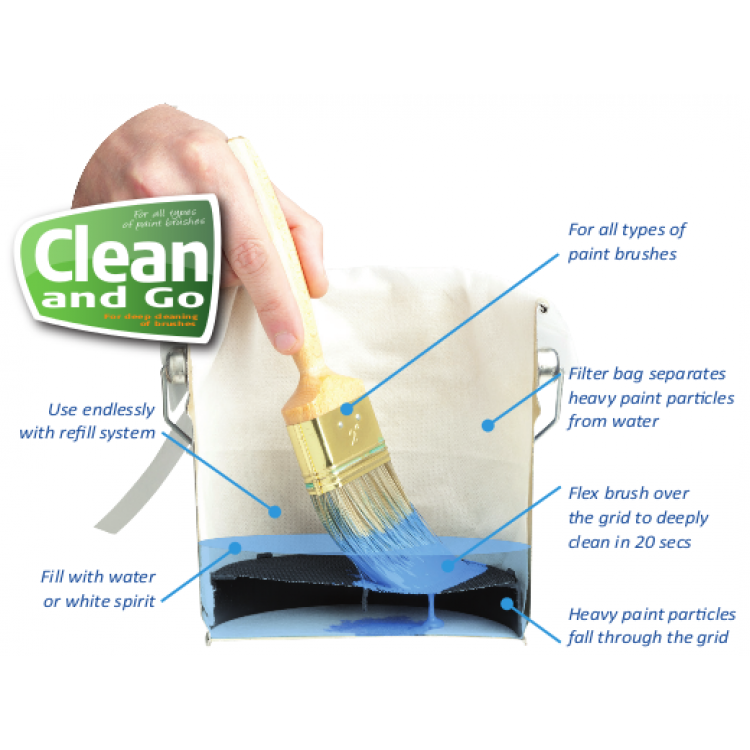 Using Clean and Go allows you to keep your environmental impact to a minimum. After all, you no longer have to rinse the brushes under the tap and the brushes no longer have to be thrown away early. And an extremely important factor for the painter: the time spent cleaning is kept to a minimum. When rinsing under the tap, large quantities of contaminated rinse water are released into the environment. After months of intensive use, the left-overs of our system are a little bag with dried paint residue (sludge) and reasonably clean rinse water! Clean and Go is suitable for all types of brushes. Thanks to the grid, the brushes stay in optimum condition. This contributes to a longer life and helps to ‘break in’ brushes. The ring Connect and Go enables you to put a lid on the kettle after cleaning your brushes. You can store your brushes perfectly for days. When storing, you can leave the brushes on the grid or click them in the brush clips. Go! 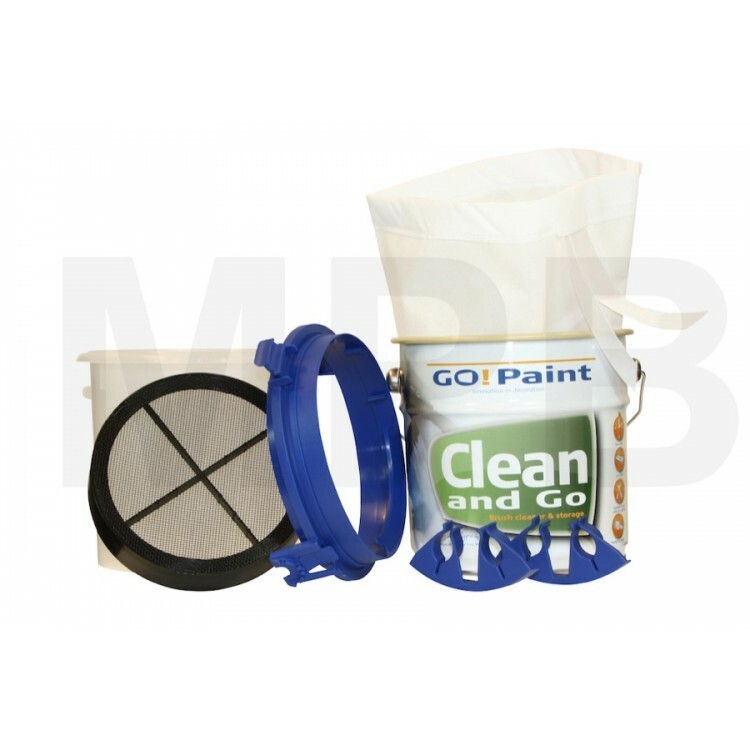 Paint Replacement Filter Bag & Grid Suitable for the Go! Paint Clean & Go ..
Go! 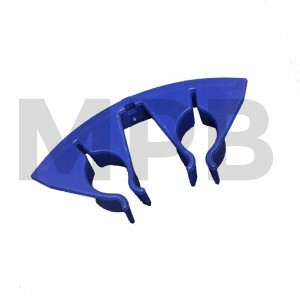 Paint Replacement Clips For use with Go! 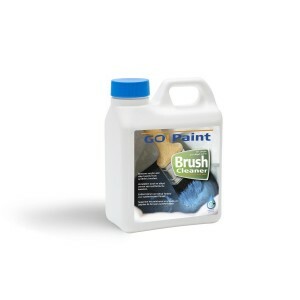 Paint Store & Go and Go! Paint Clean &..